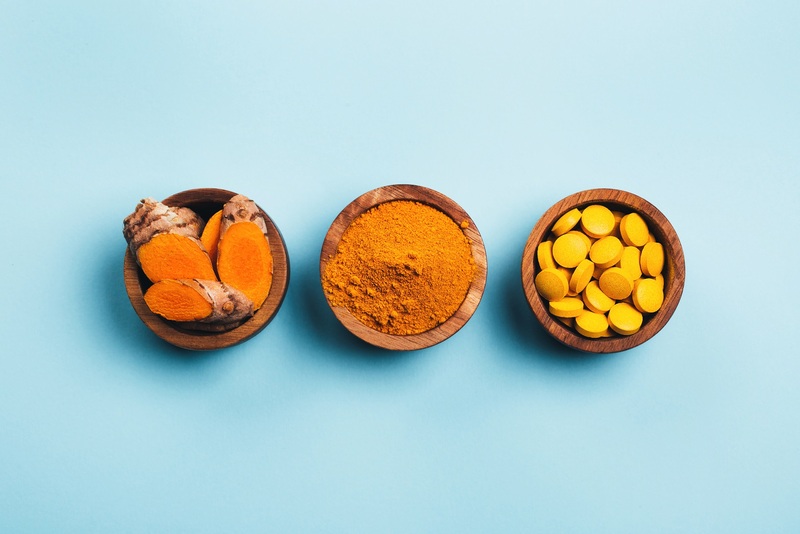 12 Apr 2019 --- In nutrition news this week, Gnosis launched a new website for its ibSium ingredient, relaying useful information for purchasers and product developers. Cellucor released a new beverage containing Kyowa Hakko’s Cognizin Citicoline, brain-boosting ingredient, while Arjuna Natural Ltd received a new patent in Europe for its BCM-95 (Curcugreen) ingredient. In the spirit of “proactive innovation,” Sirio Pharma announced a global collaboration that combines the R&D efforts of the company’s 100+ scientists and industry experts around the world. 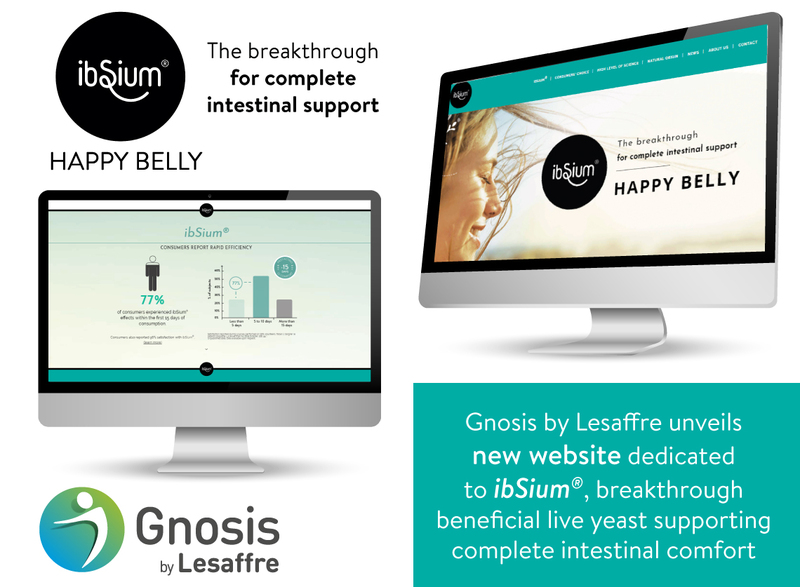 Gnosis by Lesaffre has launched a new website, dedicated to its ibSium probiotic ingredient. The website offers comprehensive product information for ingredient purchasers and product developers. The new platform includes clinical data and practical advice on utilizing the ingredient to alleviate occasional intestinal pain, bloating and constipation. The new website is also a way for visitors to stay informed of the latest research results and peer-review publications on ibSium. “This website was designed with user experience in mind and offers a clean layout, simple navigation and a way for users to contact us with ease, directly from the page. Click to Enlarge We are inviting visitors to explore it and discover the numerous benefits of ibSium for intestinal health as well as learn more about the substantial science behind this unique strain of Saccharomyces cerevisiae,” explains Elodie Ruffin, Probiotics Product Manager at Gnosis by Lesaffre. Sports nutrition brand Cellucor has released a new beverage that features Cognizin Citicoline, hailed for its energy-boosting and focus-enhancing properties. C4 Energy Natural Zero is a naturally caffeinated, carbonated, brain-booster according to the company. Kyowa Hakko’s Cognizin ingredient is a patented brand of citicoline nutrient naturally produced by the brain. According to Kyowa Hakko, it is a cellular building block that is synthesized into phospholipids, which make up 30 percent of brain tissues and must be continuously generated to ensure proper brain cell function. C4 Energy Natural Zero can provide a natural energy boost and each 12-ounce can is naturally sweetened with stevia leaf extract. The product comes in three flavors: Cherry Lime, Strawberry Coconut and Blueberry Lemonade. Nutraceuticals player Sirio Pharma (SIRIO) has announced a global collaboration with specialists located in Asia, Europe and the US. Combining the R&D efforts of the company’s 100+ scientists and industry experts around the world, the move aims to help customers bring innovative, safe and effective products to the market. “Proactive innovation” is the goal and Sirio hopes that the move will better position the company to work with customers worldwide. Staying ahead of regional trends, new ingredients, dosage forms and claims to provide customers unique product ideas for line extensions is another key objective. 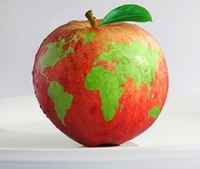 Additionally, Sirio wished to provide customers with more clean label options for their products such as natural flavors, colors and sweeteners and eco-friendly packaging solutions. Examples of the collaborative effort include products such as Curcumin Gummies and Probiotic and Collagen Supplements. Consuming garlic may help counteract age-related changes in gut bacteria associated with memory problems, according to a new mice study from the University of Louisville, US. The benefit comes from allyl sulfide, a compound in garlic known for its health benefits to the human gut. The findings suggest that dietary administration of garlic containing allyl sulfide could help maintain healthy gut microorganisms and improve cognitive health in the elderly. “The diversity of gut microbiota is diminished in elderly people, a life stage when neurodegenerative diseases such as Alzheimer's and Parkinson's develop and memory and cognitive abilities can decline,” says Dr. Tyagi. For the study, the researchers gave oral allyl sulfide to mice that were 24 months old, which correlates to people between 56 and 69 years of age. They compared these mice with 4- and 24-month-old mice not receiving the dietary allyl sulfide supplement. The researchers observed that the older mice receiving the garlic compound showed better long- and short-term memory, and healthier gut bacteria, than the older mice that didn't receive the treatment. Spatial memory was also impaired in the 24-month-old mice not receiving allyl sulfide. US non-profit foundation Council for Responsible Nutrition (CRN) has expressed its support towards the Supplement Safety & Compliance Initiative’s (SSCI) publication of draft standards against which the industry can benchmark dietary supplement audit programs. “SSCI is an example of industry self-regulation combined with collaboration between retailers and manufacturers to create efficiencies in the audit process and to increase consumer confidence in the industry and its products. As a member of SSCI, CRN is optimistic that the initiative will bring stability and predictability to supplement safety and quality audit standards, similar to what the Global Food Safety Initiative (GFSI) did for the food industry,” says Steve Mister, president & CEO, CRN.